Only one coupon per service will be excepted. Backwater valve and sump pumps only $194.24 value.  $200 off your waterproofing job that’s over $2000.